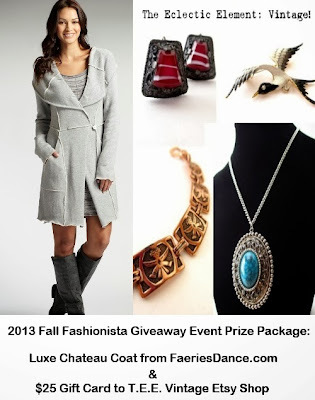 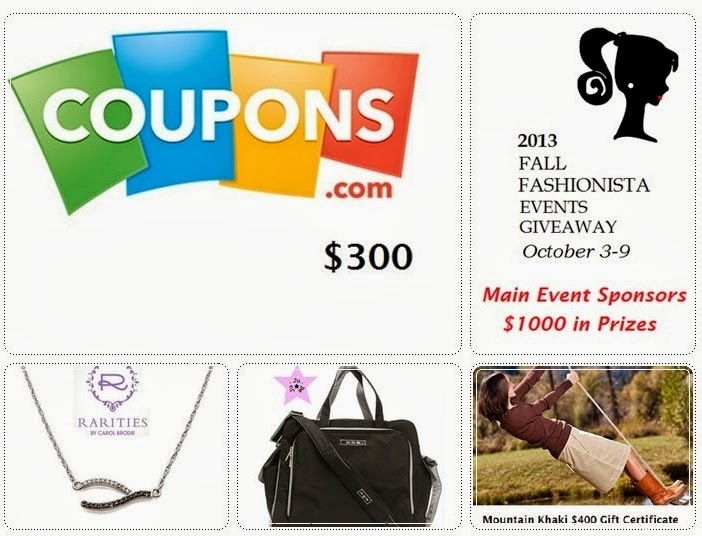 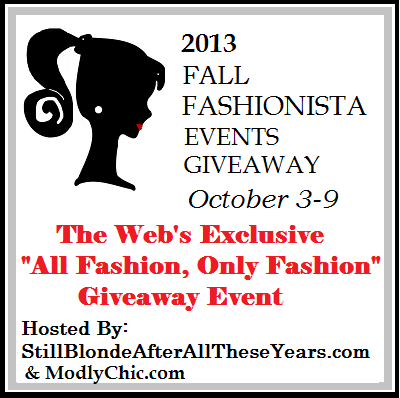 Kay's Adaptable Adventures: The Fall Fashionista Giveaways End TONIGHT! 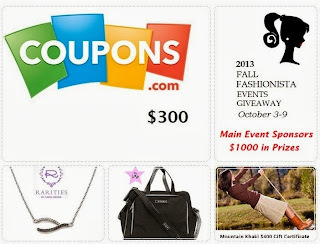 The biggest fashion giveaway event of the year-105 bloggers, a minimum of $125 per blog, and $26,000 worth of fashion-related prizes-is about to come to an end...TONIGHT! How many of the 100+ giveaways have you entered?